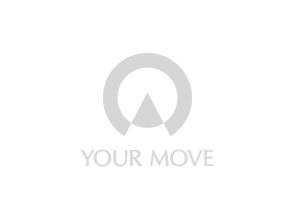 Your Move Petty Freeman estate agents, Sidcup provide an estate and letting agency service in Sidcup and to the surrounding area. The branch is based on Elm Parade close to the High Street and is able to offer advice relating to sales and lettings, operating across the DA15, DA14, DA5 and SE9 postcodes. Our team provide a professional and personal service, unique to every customer. We are very aware that no house move or let is the same for everyone. The branch has been shortlisted for the BA Bexley Business Excellence Awards 2019. What is it like to live in London? Whether you’re a culture vulture, a big city lover or craving some hipster bars and cafes, London could be right up your street. Home to some of the most fascinating locations, all rich with character, London has something for everyone and property searchers are sure to find a place to call home in the country’s capital.